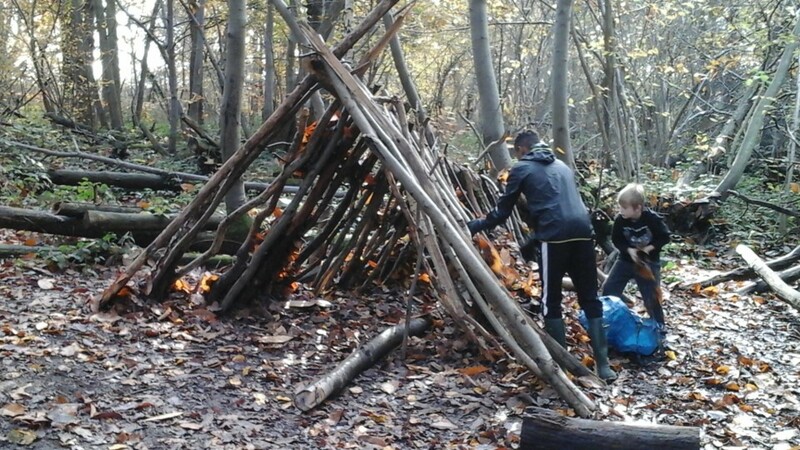 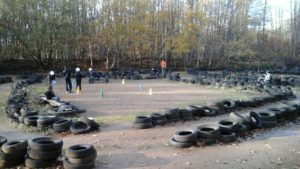 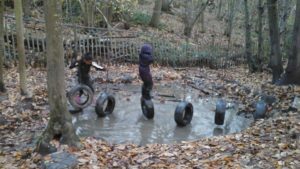 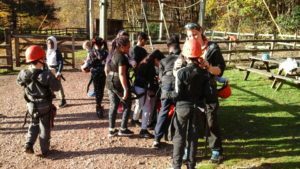 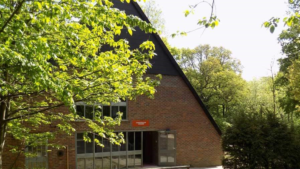 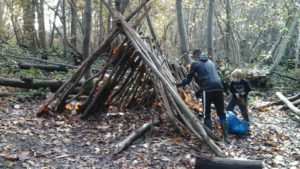 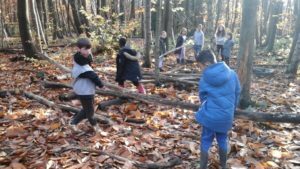 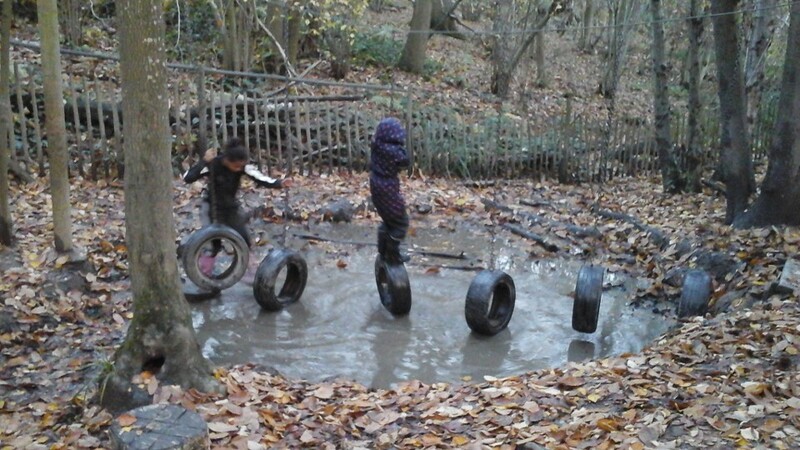 From the 12th – 16th November, 28 children from Years 5 and 6 went on a school journey to Carroty Wood, an outdoor adventure centre based in Tonbridge, Kent. 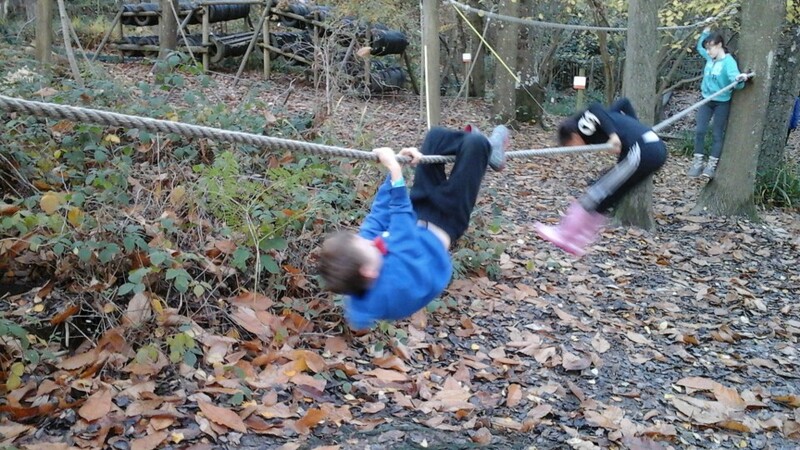 They spent the week taking part in many outdoor activities and well as swimming. 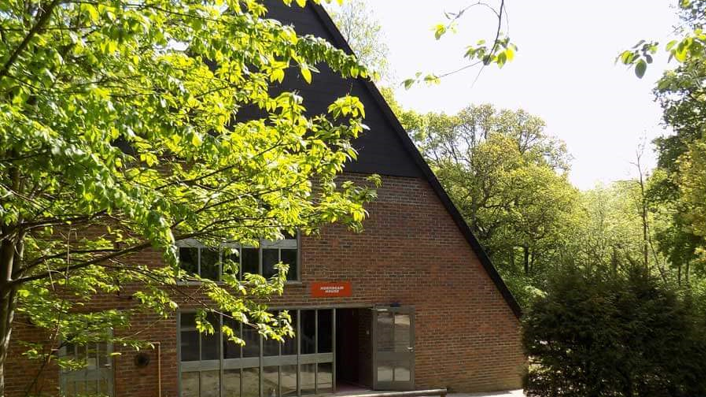 They stayed in a lovely lodge called Hornbeam House and were catered for by our very own staff. 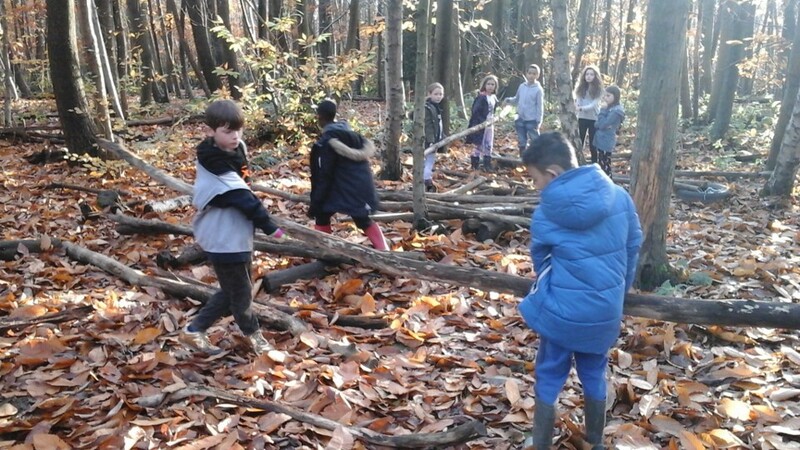 Every day started with a wonderful cooked breakfast, followed by their first activity. 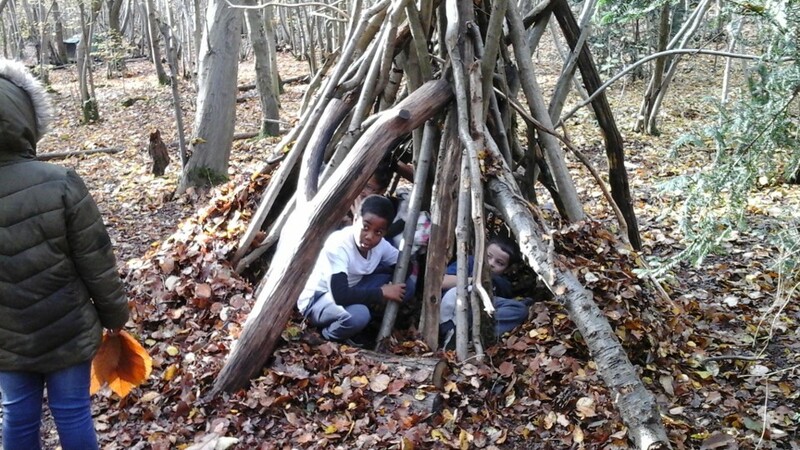 Lunch was a packed lunch followed by their second activity. 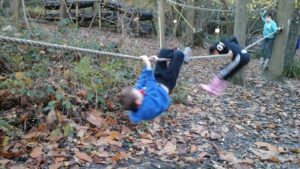 Their evening meal was very filling with some children even having seconds! 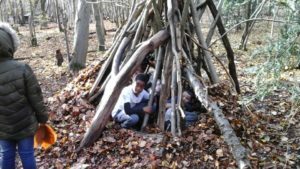 Children received a hot drink before they went to bed. 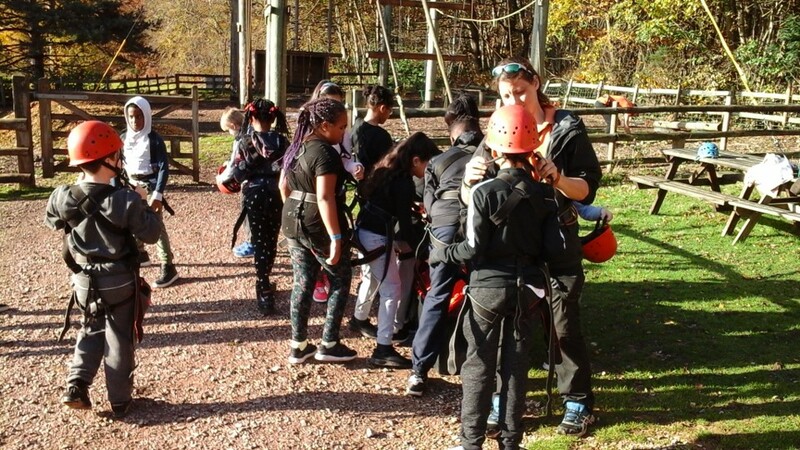 The activities included high ropes – supporting one another and taking “The Leap of Faith”! 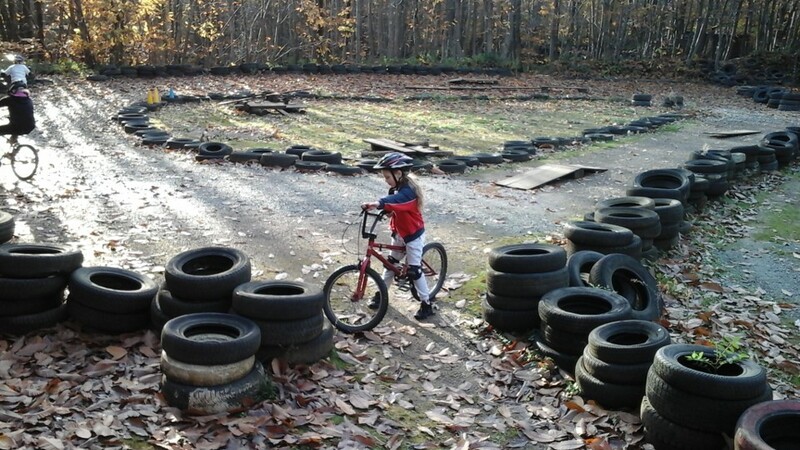 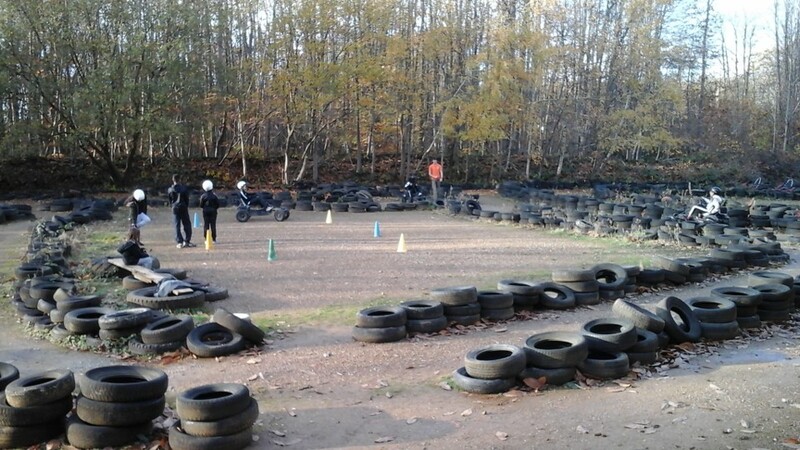 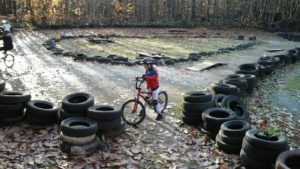 ; karting – children were working on their driving skills as well as racing each other; BMX biking – children were set challenges using their skills of riding a BMX on an obstacle course and also rode a short track with hills to negotiate; low rope activities – there were 20 different elements of this course designed for group development and team building; and bush craft skills – involving the practical task of building a bridge out of logs and rope, building shelters for the whole group and, throughout, having to work closely as a team.